Next Up First-Avenue Mainroom Friday August 8th! 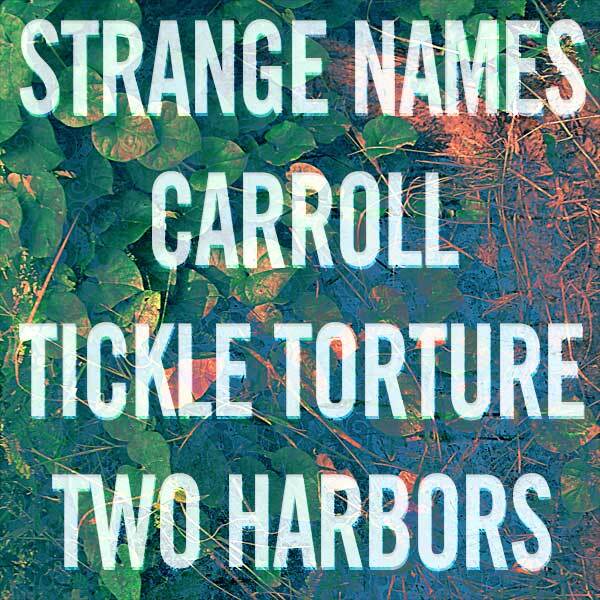 Join us for a special Local show with Strange Names, Carroll, Tickle Torture and our favorite wax spinner DJ Jake Rudh!! We are on first so come early and stay late! !